Back on market and Reduced below appraisal! Beautiful Open floor plan. Gourmet kitchen opens to Hearth Room. New granite & Backsplash.2 Bedrooms Down & 2 Up. 4 Full Baths. Florida Room not included in square footage. Oversized Patio & huge fenced in yard. 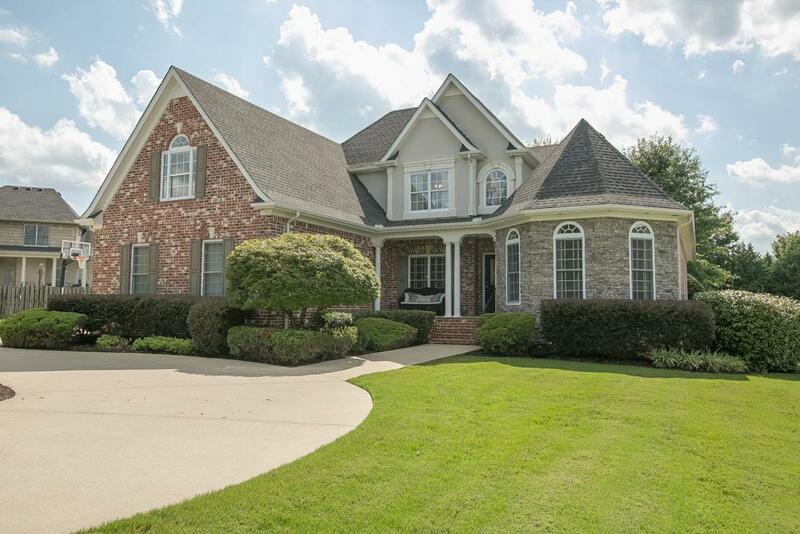 3 Car Garage, Circular Drive.Triple Siegel.